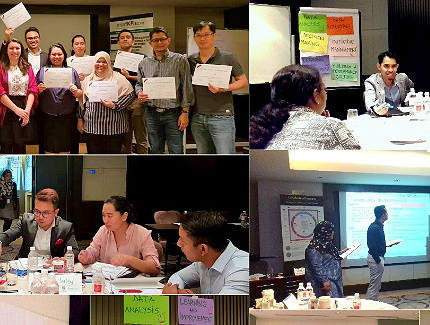 Facilitated by Alina Miertoiu, Management Consultant this course was held in Kuala Lumpur, Malaysia, between the 24th and 26th of September 2018 and is part of a series of certification courses dedicated to performance management. How to develop a benchmarking plan. 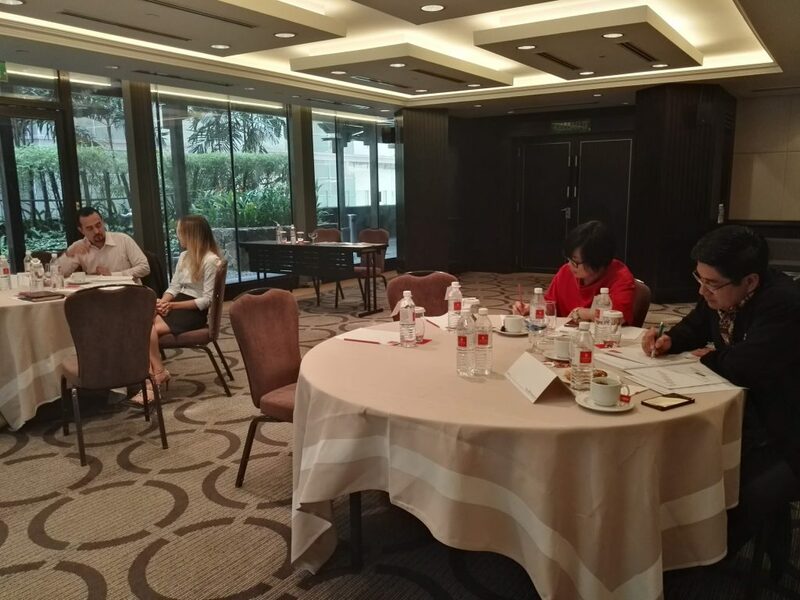 Gaining both theoretical knowledge and practical skills in benchmarking research, which will enable them to start a benchmarking implementation project in their own organization. 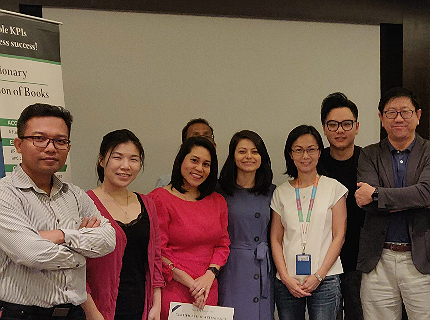 The course was attended by professionals from Philippines, Russia, Saudi Arabia, and Malaysia having different backgrounds and areas of expertise in their working fields like Banking, Manufacturing, Oil & Gas and Food, Beverages and Tobacco. We strongly advise participants to ensure they will receive the Certified Benchmarking Professional title, as this certifies the skills and knowledge related to benchmarking field. If the opportunity of customized Benchmarking training courses is of interest to you, email us at office@kpiinstitute.org and you will receive a tailored offer.